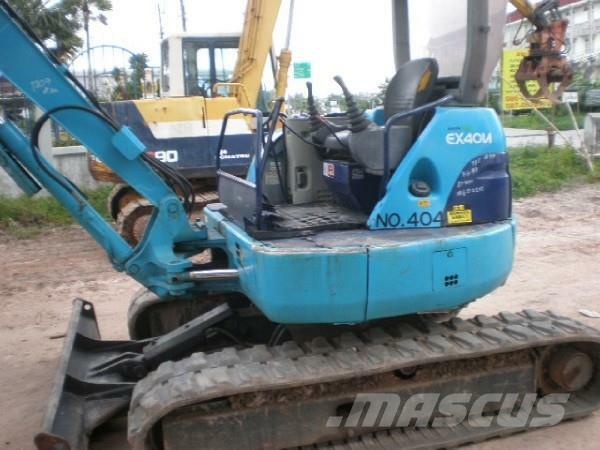 At Mascus Australia you can find [Other] EX40U tractors. 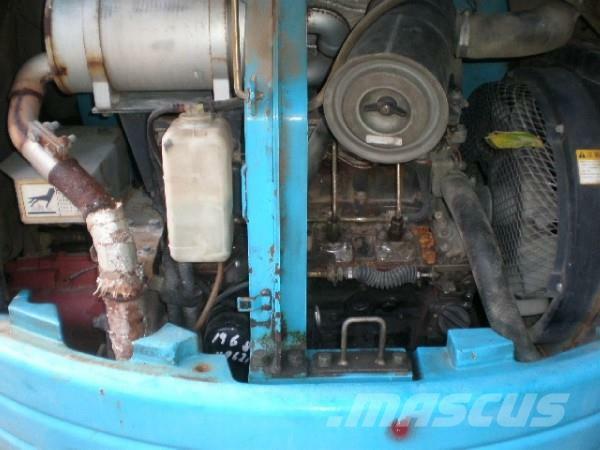 The price of this [Other] EX40U is - and was manufactured in 1998. 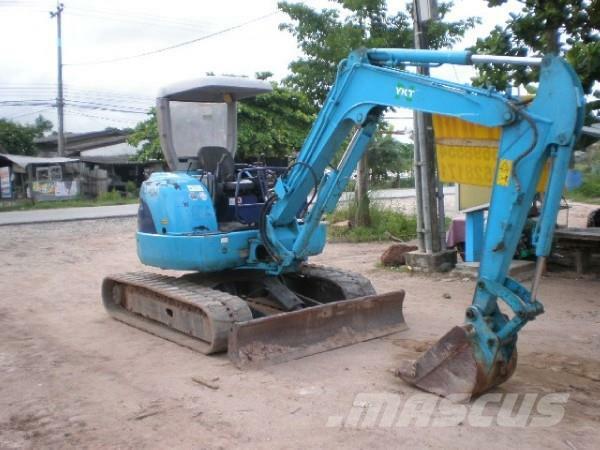 This machine is located in ระยอง Thailand. 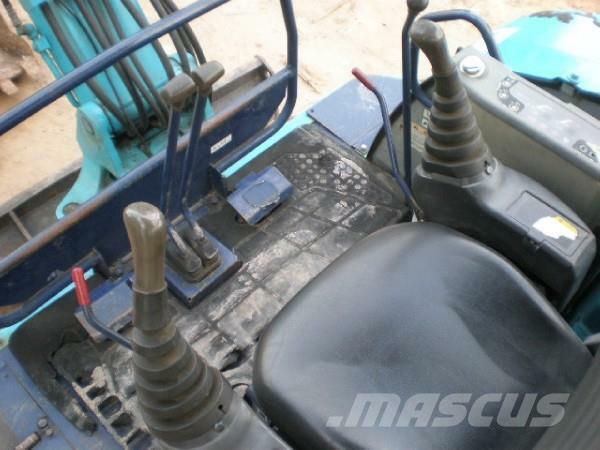 At Mascus.com.au you can find [Other] EX40U and many more brands and models in the tractors. 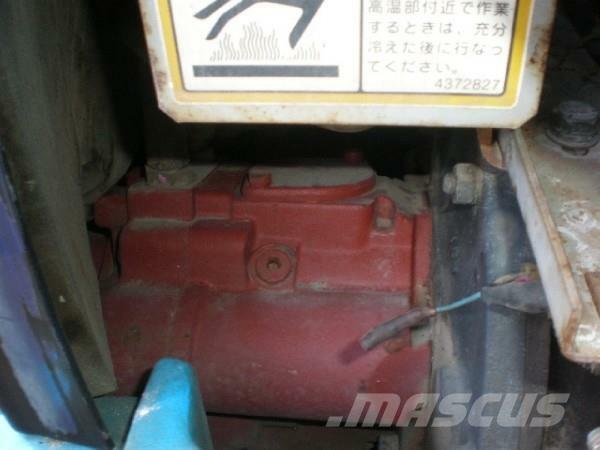 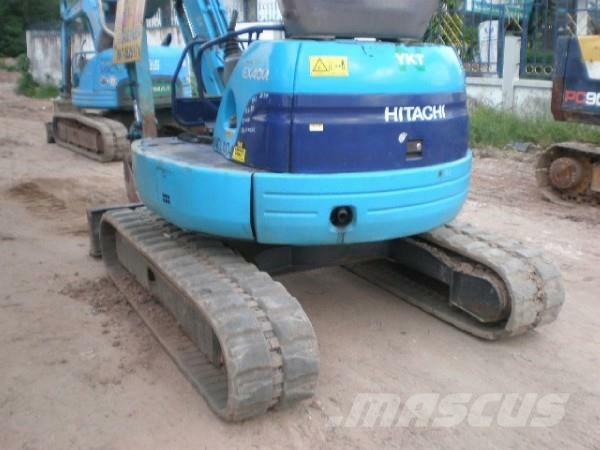 Item details - Drive type: Tracked, Cylinders: 4 cyl.